Still warmed by memories of the heart-wrenchingly cute mini Darth Vader in Volkswagen's "The Force" advertisement during the Super Bowl Sunday? 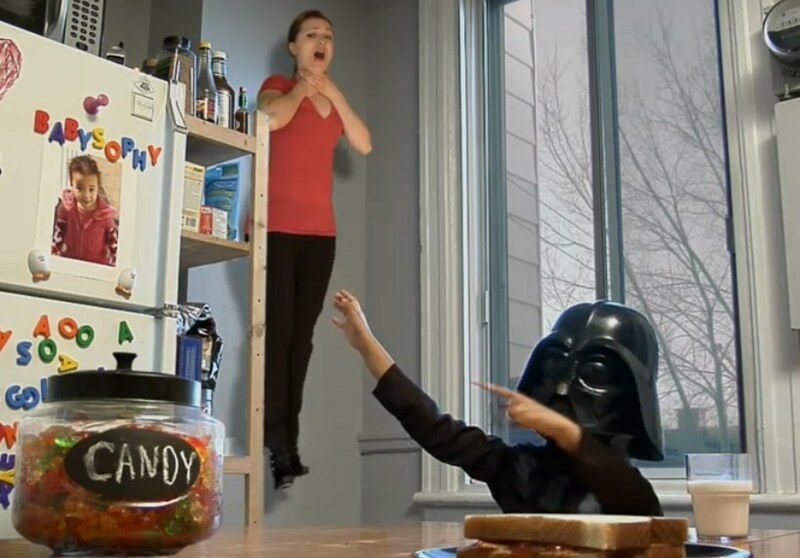 Ever thought of what would have happened if the kid was indeed Lord Vader himself? For one, the Sith Lord would probably be advertising for Toyota while addressing its acceleration problem. Witness Lord Vader at work. Anyway, here's the "Making Of" featurette of the original commercial with bloopers and deleted scenes. Indulge yourself in more cuteness.